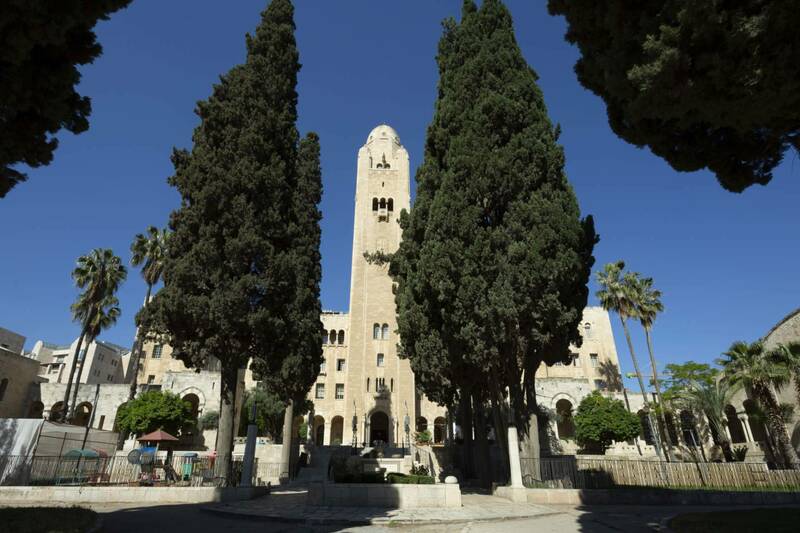 There is no time like summer to celebrate all of Jerusalem beauty and if you do is best to do it in the top hotels in Jerusalem in early hours of the morning you could spent hours at the museums and the at the cultural institutes. however things get interested when the sun is winding down and the sunset spread its glory, it is once again summer night, the city center and the market becomes and entertainment Venus with a vast nightlife filled with so much to do. Here is a list of ten best things to do in Jerusalem in summer time and. Just before the heated hours of the early noun you should go to lovely coffee shops located at the Arlov Boulevard in mamila area and indulge yourself with a big breakfast which will serve you for the rest of the day. Old city walls, that are located 5 minutes from the ymca3arches hotel and restaurant which highlighted as a top hotels in Jerusalem, are a sight to see when eating breakfast what else can you ask. When the sun winding down just chills in one of the bars and enjoy the drinks and the atmospheres and the vibes, in the last couple of years the market has become rapidly filled with great new restaurant and bars which delivered and attract young people and older people with a young heart and especially tourist, it is a unique experience. The night vision in David tower museum is a must for every tourist especially in the summer, a psychedelic magnificent laser show on the wall. The science museum in a great place to visit, it is enjoyable, fascinating and great for lone visit or with the family. The museum holds an abundant of exhalations and interactive activity simultaneously for kids and parents alike. You could actually enjoy science when it is presented in an interactive way. Demonstration and science workshops are part of the tour guides are held every day, also there are special events held in holidays which include new exhibits, guest exhalations and activities involving the audience.